We are the pool cleaners in Arlington, TX that give you 1 Month free pool service. No Contracts. We have great web reviews from our customers and you will love us too if you give us a chance to care for your pool. You can visit our main website here for Arlington Pool Service. – We are members of the APSP. – We maintain an A+ Rating with the BBB. 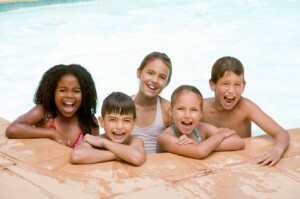 Pool maintenance and Pool repairs by certified technicians you can count on. Contact us today for a free estimate on weekly pool service. Arlington Pool Cleaners Copyright © 2019.